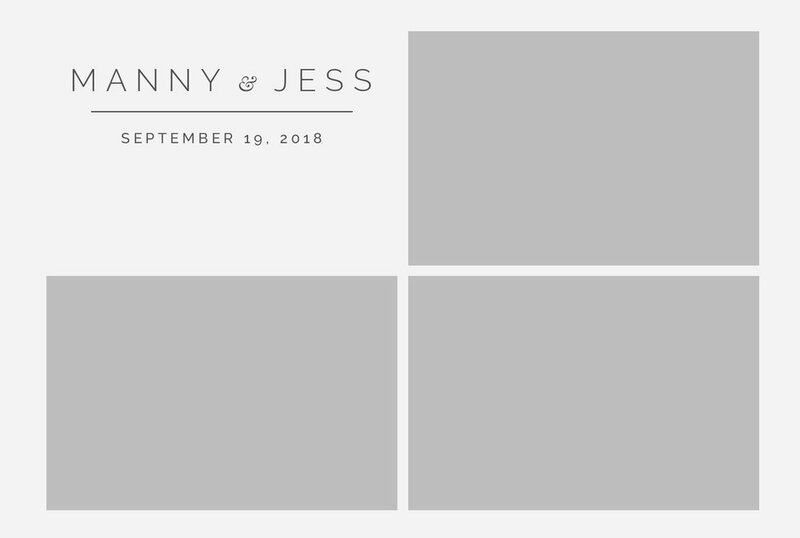 South Florida's Non Sucky Photobooth Rental! Premium props, luxurious backdrops, professional lighting, and 4x6 prints. 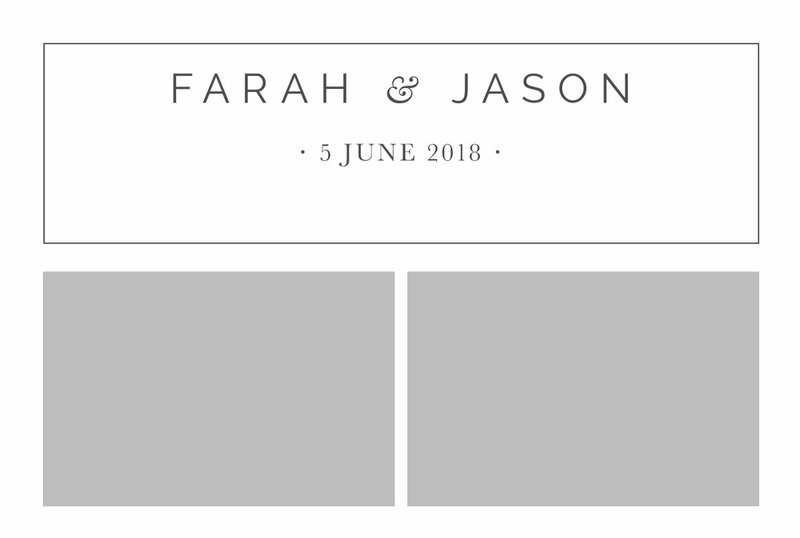 Your Juju Booth rental comes with a complimentary template design. 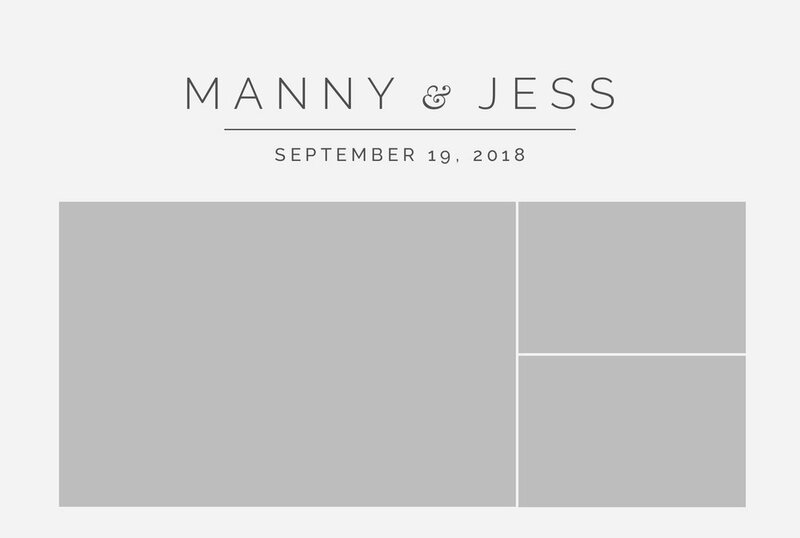 You may choose a TOTALLY CUSTOM template by marking the appropriate box in the questionnaire, or choose one of these templates below. IF YOU SELECT ONE OF THE TEMPLATES BELOW, only the names and dates can be modified. All image blocks, fonts, colors, and design elements will stay the same. Please return to the design questionnaire and make your selection.